What is a DNR form? DNR is the abbreviation of Do Not Resuscitate. This is also called as no code or a form in which one asks for a natural death. It is a form carrying legal importance in which one requests natural death and doesn’t want to get cardio-pulmonary resuscitation or any other sort of life support. DNR is totally based on personal choices and it does not have to do with the patient management. As a health care professional, one wants to save the life of a dying person and puts his maximum efforts in it. But, if the patient does not want others to save him from artificial means (that’s what they call it), the health care personnel has to obey. This should also be kept in mind that not all countries accept or allow DNR. In a country where DNR is not allowed, the hospital or doctor is not bound to accept what the patient or his immediate relatives say. He must do his duty. This will be quite interesting to know which countries accept DNR. One more thing is important to mention here is that in some countries like India and Pakistan, the decision to end the resuscitation is solely discussed by physicians in most emergency cases. However, a pre-discussed DNR is also accepted but this is mostly in the form of handwritten notes. Countries, where pre-printed DNR form is used, are New Zealand, Kingdom of Saudi Arabia, Singapore, UAE, South Korea, France, and Italy. They want to donate their organs and do not want any organ damage during the Cardio-Pulmonary Resuscitation process. They don’t want their ribs and bony structure be damaged at the time of their death due to religious and superstitious beliefs. Who can sign DNR form? 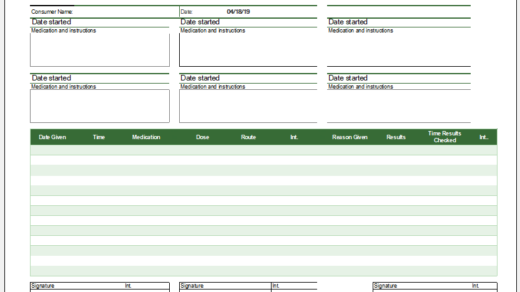 A DNR form is most ideally signed by the patient himself in cases of pre-printed and pre-discussed situations or disease course. A patient can decide before-hand whether he wants advanced life support methods or not. 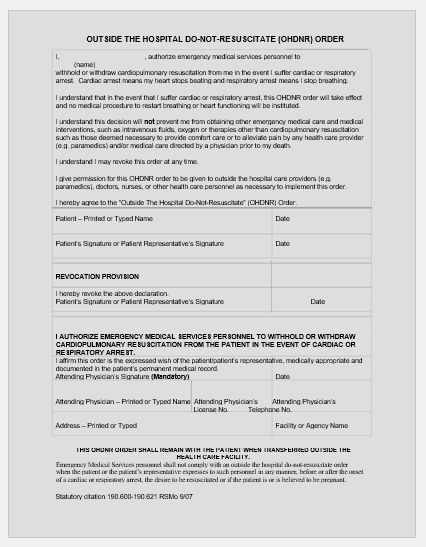 In cases of emergency or some other special situations, people close to the patient can also sign the form and decide the fate of the patient lying on the death bed. Immediate relatives like father, mother, and adult children can ask for DNR is special circumstances. 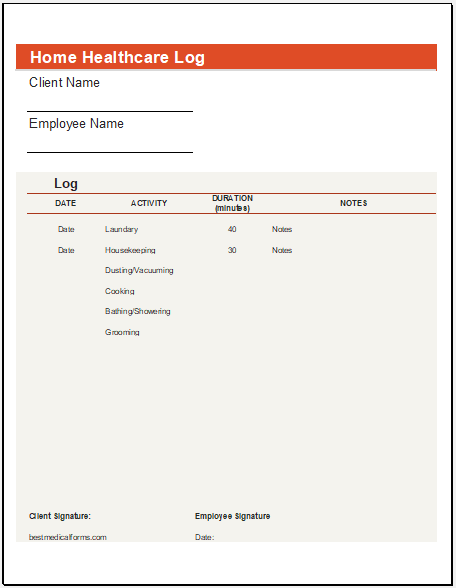 How a DNR form is filled? 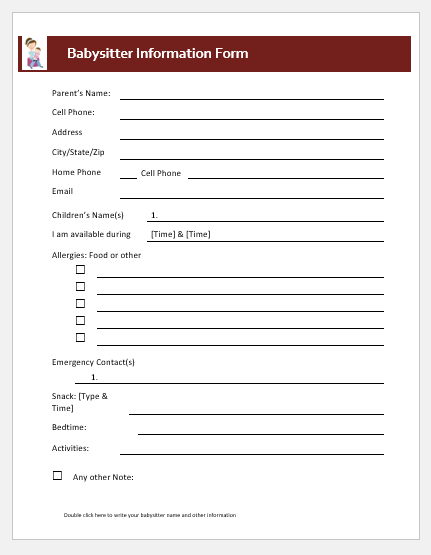 A DNR form is filled both by the patient/relative/attorney and the doctor both being present and have discussed all the aspects of DNR. It is a very common observation that people who have signed their DNR form receive less care than others definitely. A DNR form starts with the name of the patient, age and date. First of all, the patient signs the form declaring he has been informed about the drawbacks and consequences of the decision and he still wants to refuse CPR. Then the doctor, who has to be in charge, has to sign the form declaring he has listened to and agreed to the DNR request in the presence of a witness.